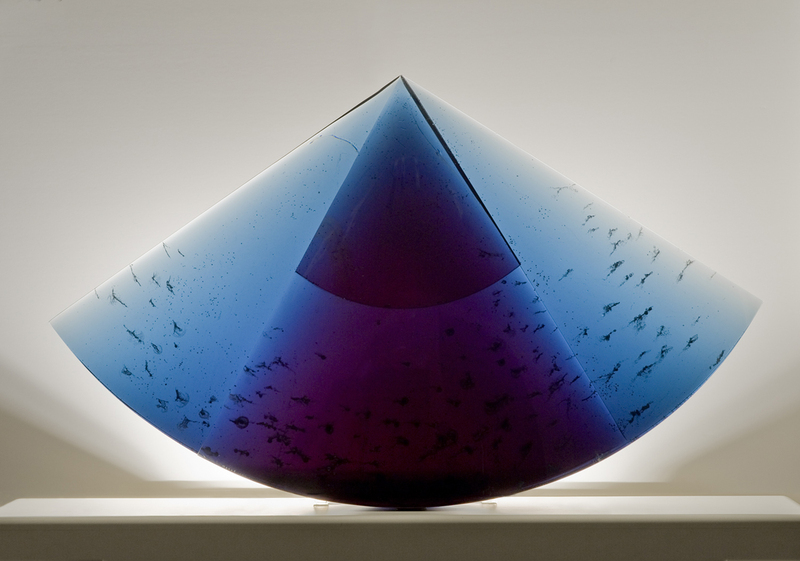 The dissemination of information to our members is unparallelled in the glass art field. Our quarterly newsletter full of contemporary glass art-related topics is mailed to members. Monthly updates on happenings in the art glass sphere are sent on the first of each month via e-newsletter. Our website hosts a variety of glass art resource listings. Galleries and museums come to us to announce exhibitions. 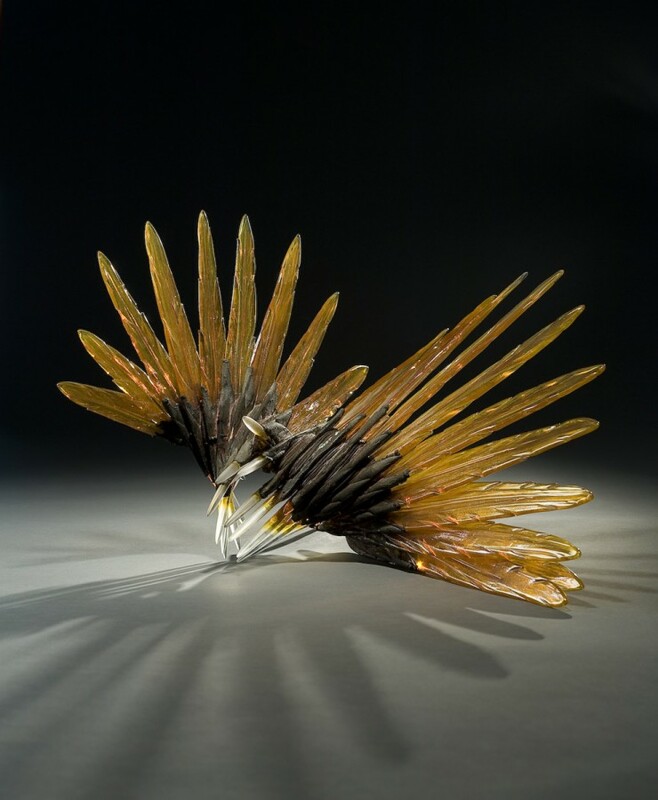 To further the promotion of and access to art made from glass, AACG hosts annual member trips. In addition to an annual board meeting in Chicago during SOFA Chicago, AACG also holds an interim meeting for our board and advisory council once a year in other cities that includes seeing glass and art as a vital component. All of these personalized trips provide access to artists, galleries, collectors’ homes, and resources that those members who take them rave about. AACG awards grants annually to arts organizations in support of specific educational purposes. Since 1991, AACG has awarded more than $1,000,000 in grants to more than 290 museums and organizations for exhibitions of contemporary glass, catalogs, and panel discussions in connection with exhibitions and traveling exhibitions. More information is contained under the Grants Section of this website. Access the drop-down menu under Grants/Scholarships for more information. 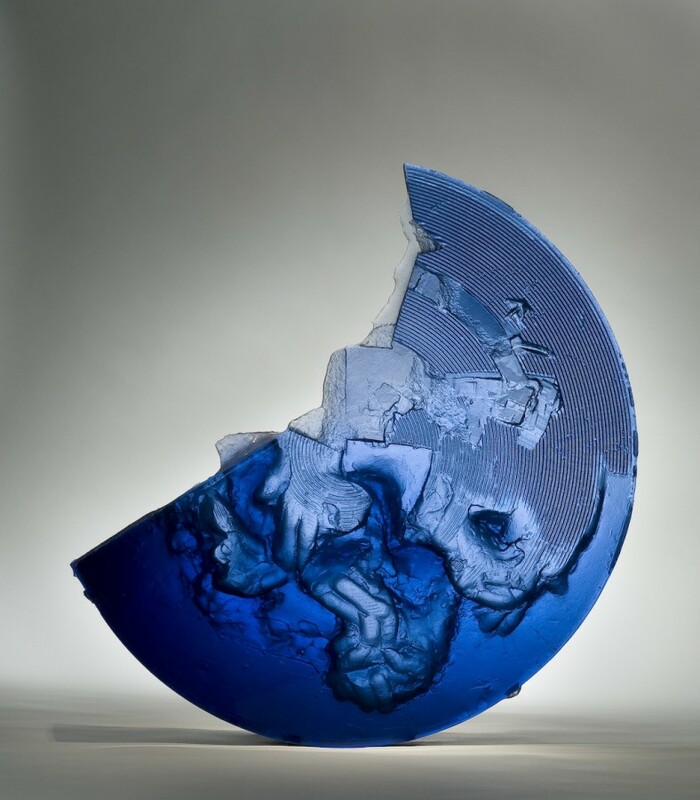 Through its Visionary level membership, AACG has instituted a Visionary Scholarship program directed toward individual artists who are making or seeking to make a full-time career using the medium of glass. The scholarships are chosen from nominations made by designated teaching institutions. The amount of scholarships awarded range from $2,500 to $3,000. 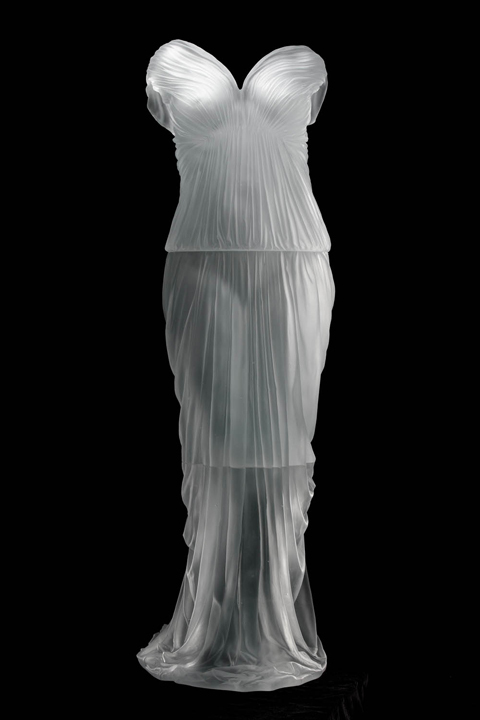 This program was created as part of the AACG's mission to further the development of art made from glass. For more information on this program, click here. 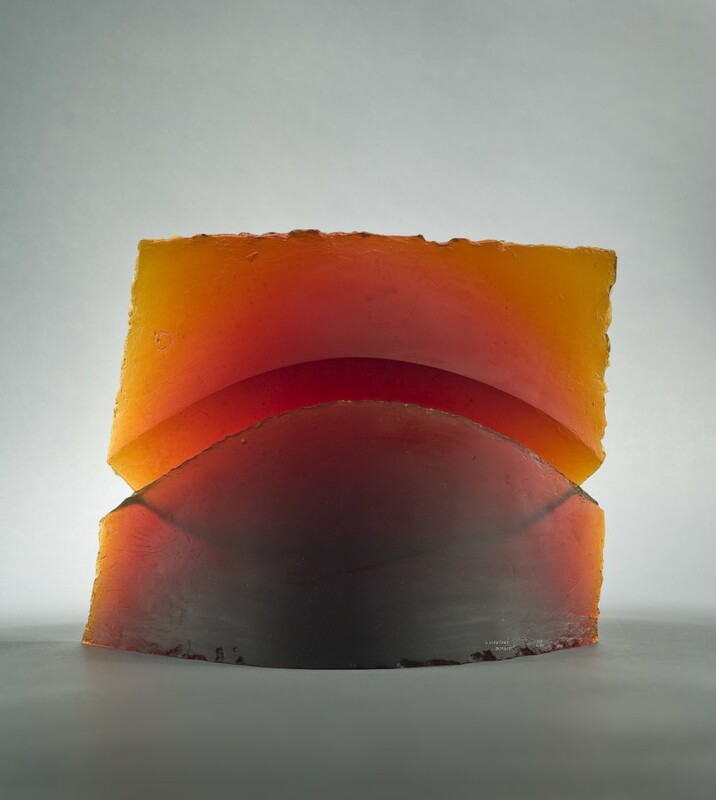 AACG presents an annual award to an organization, honoring its contributions to the contemporary glass movement, with an unrestricted grant and sponsorship of a public lecture at SOFA Chicago. The organization also presents annual Honors Awards at SOFA Chicago to individuals of outstanding accomplishment in the field of contemporary glass art. Click here to see a history of award honorees. AACG also offers members the opportunity to visit collectors’ homes in various cities through its Collectors’ Travel Network. We also host an annual reception at SOFA Chicago for members. And AACG has become a conduit for collectors, artists, gallery owners, and museum curators and directors to meet and form fast friendships.